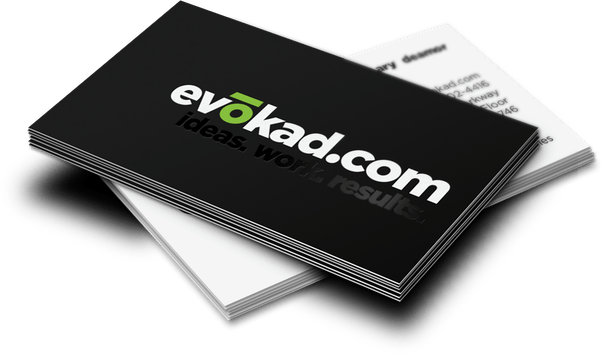 These amazing business cards have a soft touch feel and look even better. Our silk cards are printed full color on a 16.5 pt thick card stock which is the thickest silk cards in the industry. Order yours today and get ready for the compliments.